Nordic Interim like to welcome our new colleague Lars Jarmstad. Lars will reinforce the the company with further extensive knowledge and experience in business management. Lars has an international background primarily from IT and professional services industries. He has held various management positions like head of business areas, business development and sales & marketing, mainly in the Capgemini group. He also has extensive experience from senior management consulting roles in Accenture, Gemini Consulting/ Capgemini and most lately the Norwegian boutique consultancy Bene Agere, where the primary focus has been large scale business improvement efforts and growth. Lars has a BSc in Business Administration and studies in Mathematics and engineering physics from Lund University. 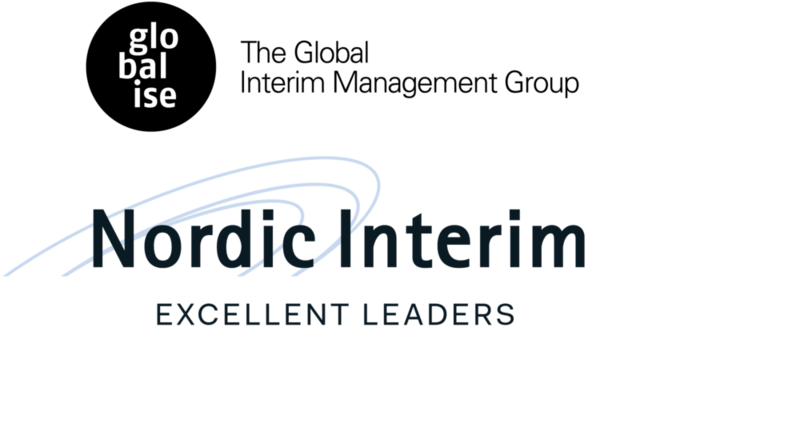 Contact Lars on +46 8 503 855 07, +46 70 521 40 19 or lars.jarmstad@nordicinterim.com.